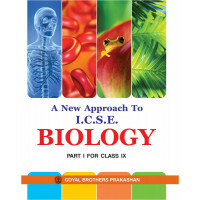 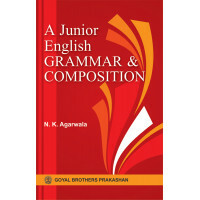 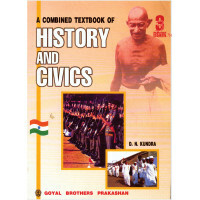 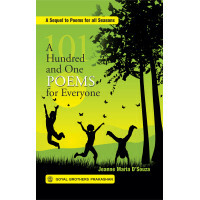 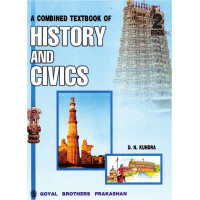 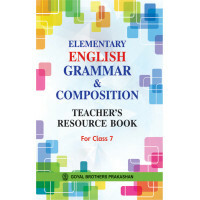 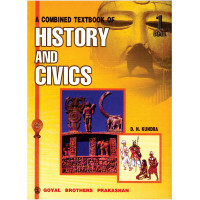 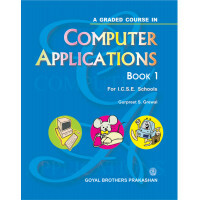 Goyals Assignments in English Language & Literature for class X..
Sanskrit Vyakaran Pravesh Part 1..
Sanskrit Vyakaran Pravesh Part 2..
Goyals ICSE Biology Model Test Papers For Class X..
Goyals ICSE English Language Model Test Papers For Classes X.. 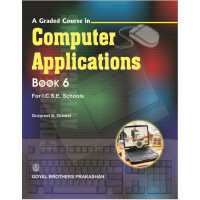 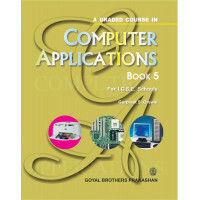 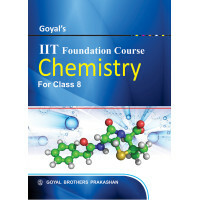 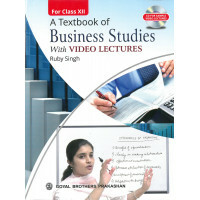 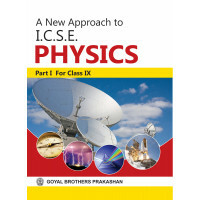 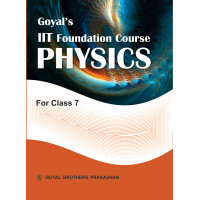 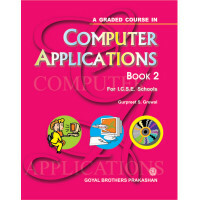 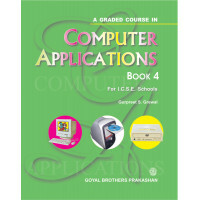 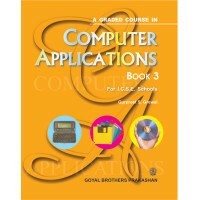 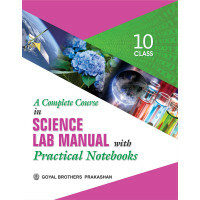 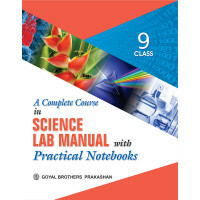 The series Goyal’s IIT Foundation Course – Physics for Classes 6 to 10 has been designed to prepare .. 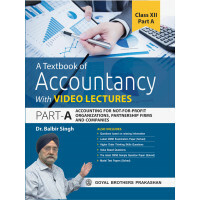 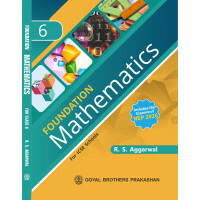 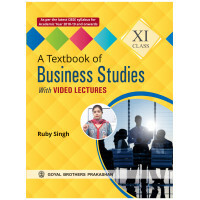 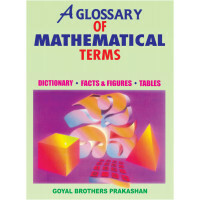 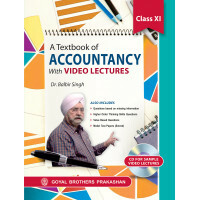 The series Goyal’s IIT Foundation Course — Mathematics for Classes 6 to 10 has been designed to prep..
A New Textbook Of Social Sciences For Class 6..
A New Textbook Of Social Sciences For Class 8..